Well, It is about time for me to throw another Coffee-Mate Free Flavor get-together! Have it scheduled for next Friday! I’m may be going out on a limb here, but 27 inches of snow is not in the forecast like last year! I have been working on a new Coffee-Mate treat this year also. Been trying out different combinations to make our own frappes. Why should we pay the price they charge ‘you know where’. Found several combos that made fantastic frappes. Did learn though that my fave flavor, Cinnamon Vanilla Creme, does not work well with coffee. Strange taste, very strange! I will say most of the flavors worked well and make a nice blend. Heres my favorite Coffee-Mate creamers to use. So here is what I think is a good recipe for your own Coffee-Mate Frappe. This is for serving two people. Adjust for the number of servings you wish. Add coffee, sugar, 2 TBL caramel, Coffee-Mate creamer to blender (we have a bullit which works great). Blend well. Add ice and keep that baby going til it thickens. Pour into cups and add some whipped topping. Take remaining caramel and swirl over top of creation and you have your own Frappe at a fraction of the cost. I also will be making my fave dessert from last year that was a big hit! Takes some time but …It is worth the time !!!! 1. In the bowl of your mixer with the whisk attachment, empty the 3 packets of gelatin and add 1/2 cup ice water. 2. In a sauce pan mix the 1.5 cups sugar, the other 1/2 cup ice water, 1 cup corn syrup and 1/4 teaspoon coarse salt. Put the l…id on and bring it to a boil. 3. Remove the lid and let it cook until it reaches 240 degrees. Temperature is important with this. Ok, back to your mixer. The whole mixing process will take about 8-12 minutes. 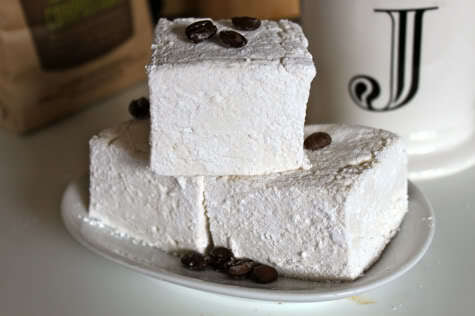 Your marshmallows mixture is going to about double or triple in size. You will know it is done when it stops growing. At that point add your 1 tablespoon of coffee extract or your teaspoon of vanilla or whatever flavoring you want to use and mix one more minute. Pour it in your prepared pan: Smooth out the top: And coat with a bunch more of the powdered sugar/cornstarch mixture: Let it sit overnight (or at least 4-6 hours) Remove from pan and cut. I received several FREE Coffee-Mate coupons to use for my party and I have decided to share 2 of them with one lucky reader… You must do the Mandatory and as many (or few) of the Bonus Entries as you wish. 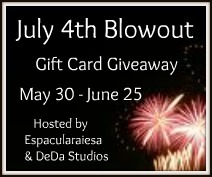 Honey Grab The Sled, Were Having A Coffee-Mate ‘Flavor Friday’ Party and Giveaway! Seems as though the Mother Nature is not going to cooperate with my Flavor Friday Coffee-Mate Game Party. Stupid weatherman said more than a foot of snow and ice with temps in the Brrrrrrrr’s. Well I am a tad bit stubbern and I have been organizing for the past couple of weeks. I am one of the lucky people ( Thanks Coffee-Mate) who was chosen to have one of their Free Flavor Friday Parties. The Party supplies arrived and they are fantastic. I recieved a very nice poker set in a case with Coffee-Mate cards and Cranium. Included with the pack are lots of coupons for free Coffee-Mate, some Nescafe Tasters Choice and Coffee-Mate samples, napkins and cups. Free Flavor Friday is an event you can participate in also. Just like Coffee-Mate on Facebook then on Friday at 9am pst Be one of the first 100,000 and get a coupon for your own free flavor of Coffee-Mate. What a great way to try one of the new flavors in their Cafe Collection. Cafe Collection consists of three coffeehouse blends – Caramel Macchiato, White Chocolate Caramel Latte, and Café Latte. The coupon is good for any of the flavors they make. I like the new flavors but always keep Cinnamin Vanilla Creme around my house. It is considered a staple here. Did you know that Coffee-Mate has more than 25 flavors. Now that’s flavorful! COFFEE-MATE is available in both liquid and powder form. You can also use it as a flavoring ingredient in baked goods , breakfast items and more! Check out Coffee-mate.com – it has a wonderful selection of recipe and drink ideas for you to try out and share with others.. It is worth the time !!!! In a sauce pan mix the 1.5 cups sugar, the other 1/2 cup ice water, 1 cup corn syrup and 1/4 teaspoon coarse salt. Put the l…id on and bring it to a boil. Ok, back to your mixer. The whole mixing process will take about 8-12 minutes. Your marshmallows mixture is going to about double or triple in size. You will know it is done when it stops growing. At that point add your 1 tablespoon of coffee extract or your teaspoon of vanilla or whatever flavoring you want to use and mix one more minute. 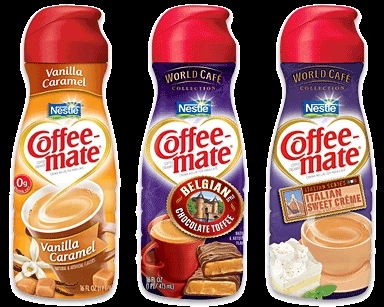 2 coupons for free Coffee-Mate Creamer. 4 Nescafe Tasters Choice samples. 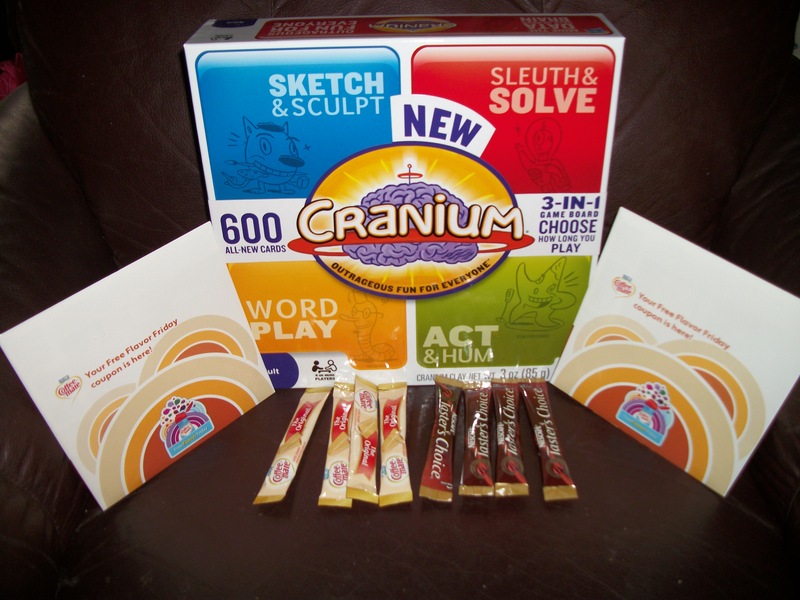 AND 1 New in the box Cranium Game (since I already have one) Retails for $25.